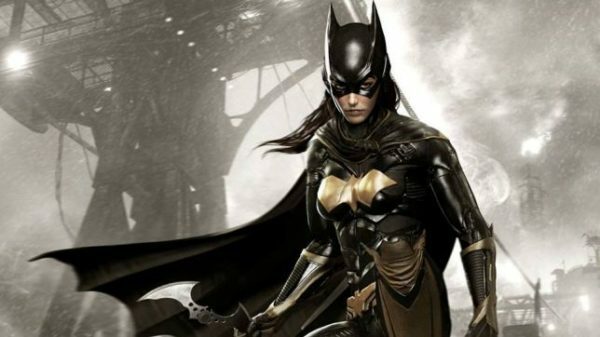 Rumour: Barbara Gordon’s Batgirl won’t appear in Birds of Prey? 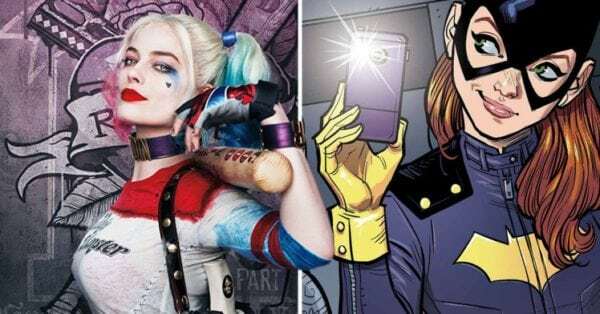 Over the weekend we brought you an exclusive update on the Harley Quinn headlined Birds of Prey movie, with Margot Robbie revealing to us that the project will be R-rated, with a “much smaller budget” than your typical DC movie, and will begin filming in January 2019. When the project was first announced, it was reported that Warner Bros. had two different scripts for the film, both of which would see Robbie’s Harley joined by Batgirl, who would be introduced to the DCEU in the girl gang movie after Joss Whedon exited the planned solo film. Well, it seems that may not exactly be the case, as according to Umberto Gonzalez (a.k.a. El Mayimbe), Batgirl is not going to appear in the movie after all – although Barbara Gordon will.